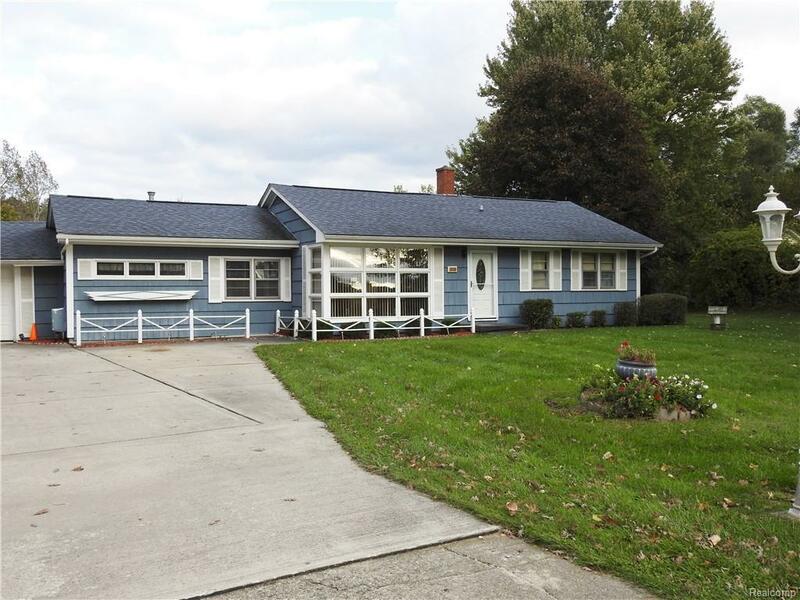 Very nice 3 bedroom ranch near the Village of Metamora on 2 acres. Home features hardwood flooring and a fenced yard. Well new 2012; roof new 2008. Possible half bath can be added in laundry area. Crawl space is 3 ft.